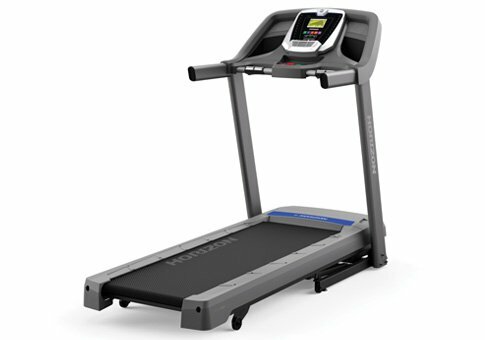 Xterra treadmills are relatively new to the fitness equipment market, owned by a large company called Dyaco based in Taiwan. The company also owns two other popular brands, Sole Fitness and Spirit Fitness, which we also cover on this site. 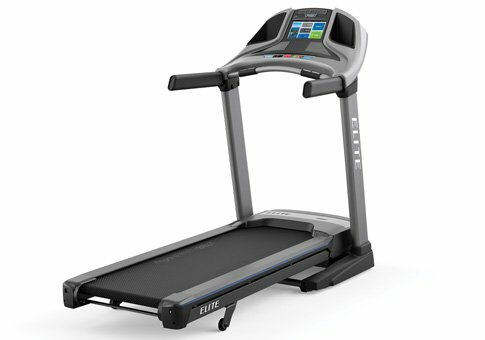 Unlike some of the other treadmill manufacturers, Xterra offers a limited number of choices, which can be good or bad, depending on your preferences. Personally I don’t like too many different options as it makes it harder to make a decision. As of 2018 the company offers three models. You have the TRX2500, TRX3500 and TRX4500. They range in price from $799 on sale to $999 on sale. As such they compete directly with bigger brands like NordicTrack and ProForm, which offer a number of different models in that price range. Some of the features you’ll find on all Xterra models include at least 10% incline, at least a 300 lb. weight capacity, lifetime frame and motor warranties, XTRA soft cushioned decks, speed and incline controls on the handlebars, heavy duty steel frames, easy fold up and down capability and widescreen LCD displays. One of the advantages of buying an Xterra treadmill is the fact that there is no sales tax, free shipping and a 60 day money back guarantee. That’s very appealing and is the reason why they are becoming more popular these days. 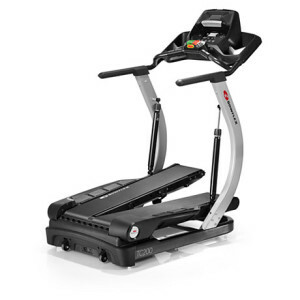 The base Xterra TRX2500 has a 2.25HP motor, a 20″ x 55″ deck, 10% incline, 24 built in workouts, a 5.5″ LCD display and a 300 lb. max weight capacity. The mid-level Xterra TRX3500 features a 3.0HP motor, 20″ x 60″ deck, 12% incline, 30 built in workouts, a 6.5″ LCD display and a 350lb. max weight limit. It also has Bluetooth capability which allows you to sync your workouts with the Xterra Mobile App. At the top of the series is the Xterra TRX4500, with a 3.25HP motor, 20″ x 60″ deck, 15% incline, 30 built in workout programs, a 7.5″ LCD display and a 350 lb. max weight. It has all of the features of the TRX2500 plus a free heart rate chest strap is included. Xterra is a good choice if you’re looking for a basic machine for walking or jogging and you don’t want or need all of the extra bells and whistles. All three of the Dyaco brands are made well, and Xterra is no exception. 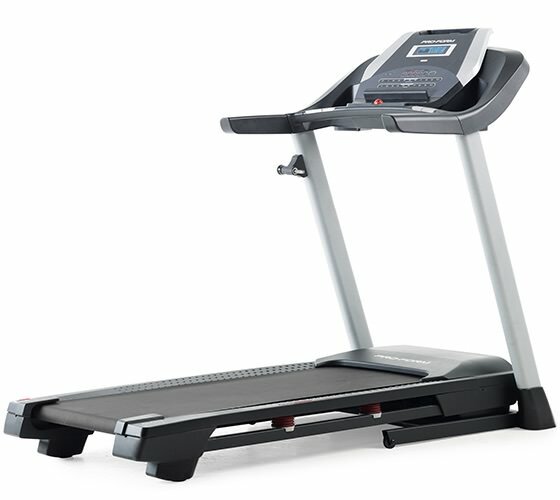 However it’s important to keep in mind that for a comparable price you can get more from brands like NordicTrack, such as decline capability, more built-in workouts and tools such as iFit which allow you to run anywhere in the world, create custom programs and share your results with others. Still, Xterra is not a bad option in the price category. 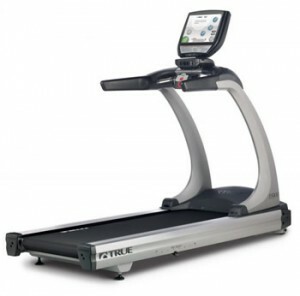 We’ll be reviewing all of the Xterra treadmills shortly as they are made available to us. For now if you are interested in purchasing one of these you can visit the official site. They are currently offering some bundle packages that you can take advantage of.